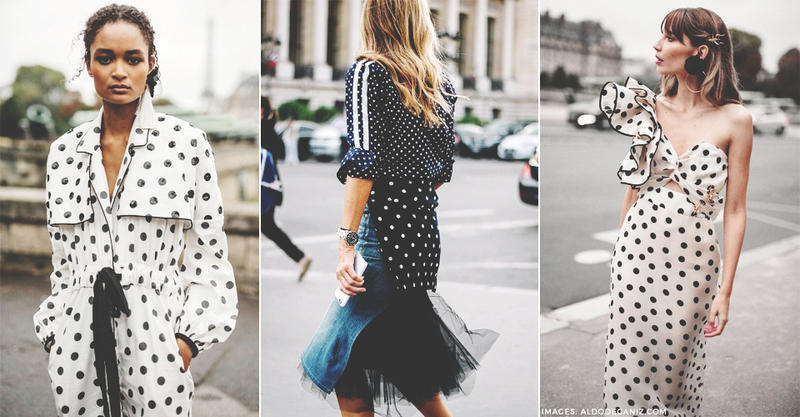 Polka dots definitely call attention to themselves. The polka dot is a pattern that is easily recognizable in one swift glance. 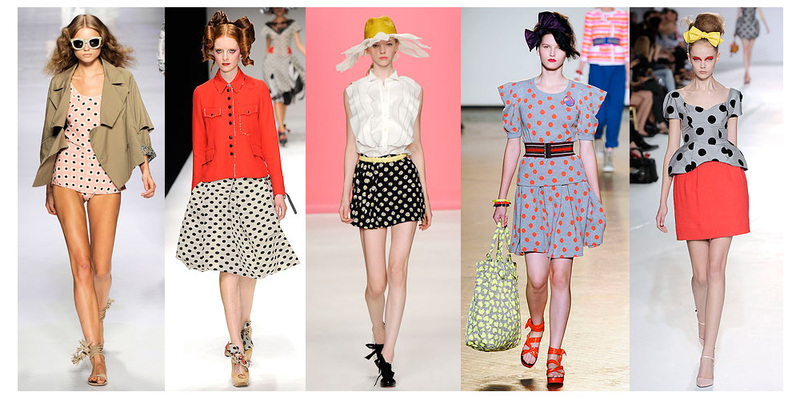 While some people view polka dots as a dated print (popular in the 1950s and 1960s), depending on the style of the polka dot garment, polka dots appear contemporary and chic! A huge trend on the fall '17 catwalks, polka dots are sticking around for spring 2018. You associate polka dots with Minnie Mouse or the party dresses you wore as a little girl, it's time to rethink the surprisingly versatile print. 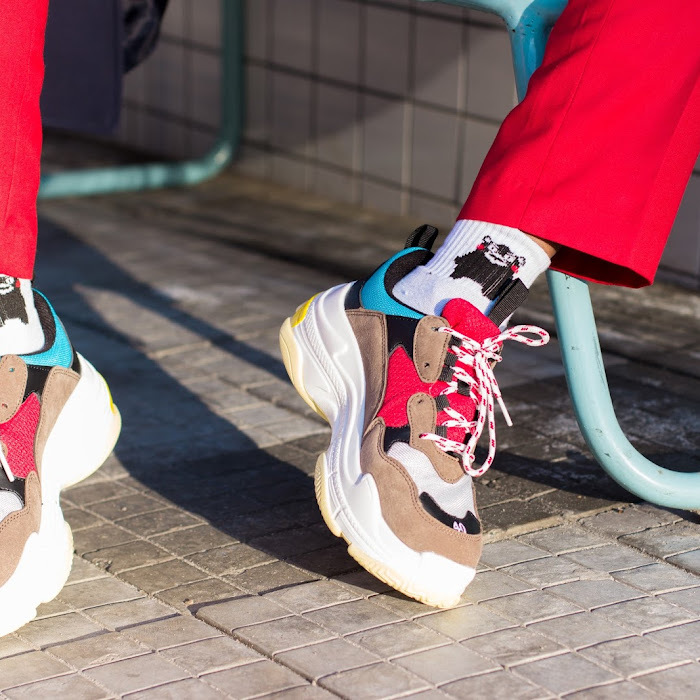 Cropping up repeatedly on the spring 2018 catwalks of labels like Balenciaga, Self-Portrait, Mary Katrantzou, Giorgio Armani, and Dior, offered multiple ways to wear polka dots, from Demna Gvasalia's chiffon dresses worn with sock boots to Maria Grazia Chiuri's monochromatic sheer skirts and blouses. 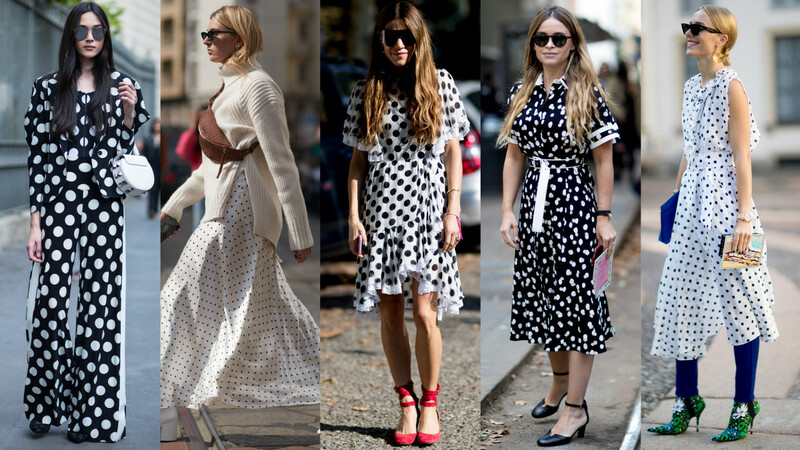 Off the runway, Popular street style stars have been providing a masterclass in putting together the perfect polka dot ensembles, proving the pattern isn't just for the catwalk, but for real life, too. 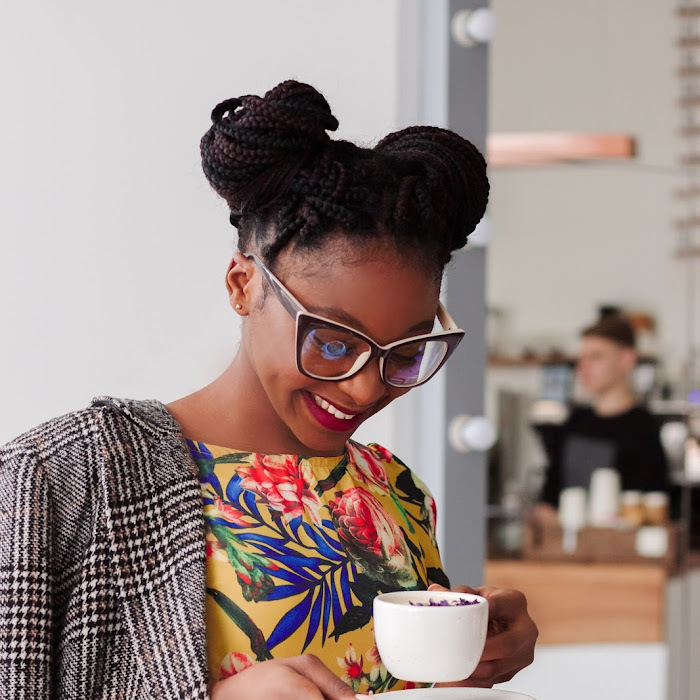 With each influencer comes a new way to style the trend — here are some of my favorites.